Experimental performance on the task of relation extraction/classification has generally improved using deep neural network architectures. In which, data representation has been proven to be one of the most influential factors to the model’s performance but still has many limitations. In this work, we take advantage of compressed information in the shortest dependency path (SDP) between two corresponding entities to classify the relation between them. 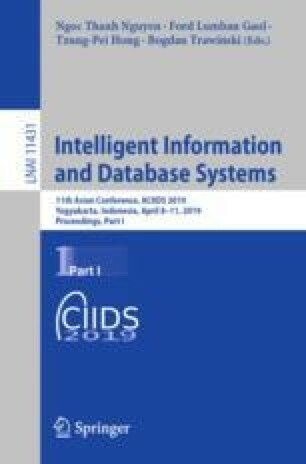 We propose (i) a compositional embedding that combines several dominant linguistic as well as architectural features and (ii) dependency tree normalization techniques for generating rich representations for both words and dependency relations in the SDP. We also present a Convolutional Neural Network (CNN) model to process the proposed SDP enriched representation. Experimental results for both general and biomedical data demonstrate the effectiveness of compositional embedding, dependency tree normalization technique as well as the suitability of the CNN model.